From a company you can count on. 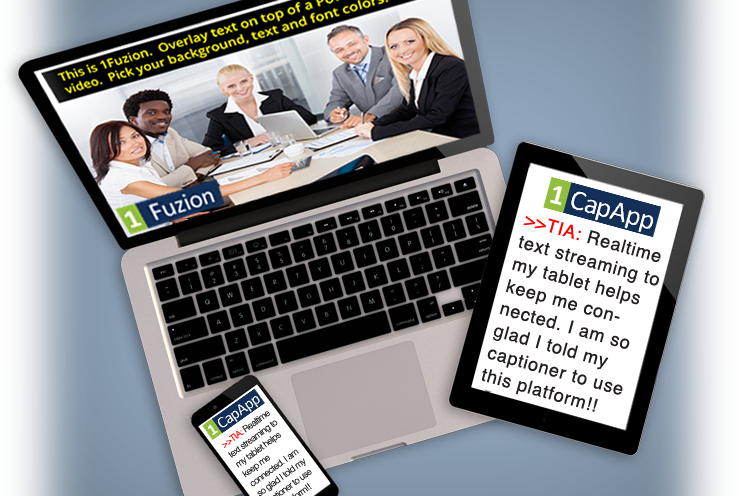 20/20 Captioning & stenoCART, Inc. combines our state-of-the-art technology, uncompromising commitment to quality and extensive experience to provide the exceptional service our clients deserve. Our Nationally Board Certified realtime writers are dedicated to excellence. Proud to be a Nationally Recognized Leader in onsite and remote CART Captioning of live webcasts, webinars, conventions, company trainings and broadcast captioning. 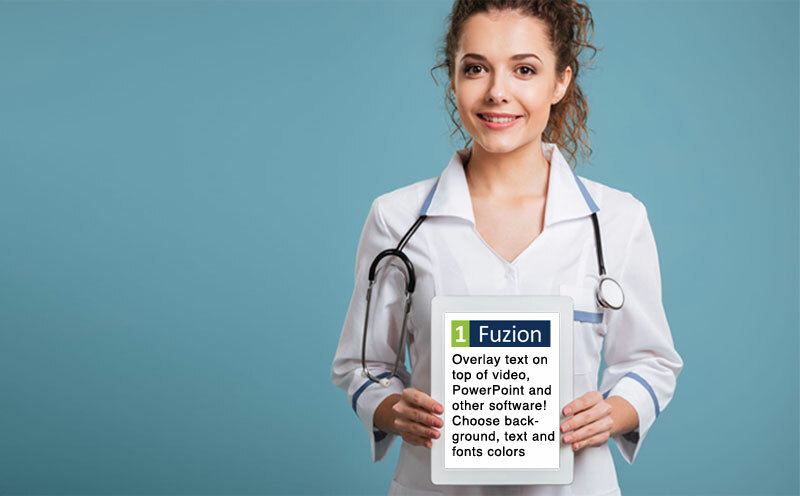 We can deliver live text that streams to platforms such as Zoom, WebEx, Facebook, YouTube and Adobe. Don’t see your platform listed? Just ask. We can make it happen. You see what we hear.™ says it all. 20/20 Captioning & stenoCART allows me, as a person with a hearing disability, to be an active participant in an event.